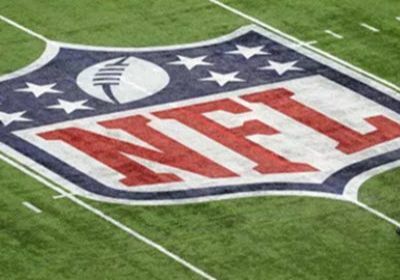 The NFL Betting season is gearing up, and many sportsbooks are lining up fantastic sign-up and re up bonus offers to entice new customers. We have taken a closer look at what the market offers and listed the offers we think our readers should consider. 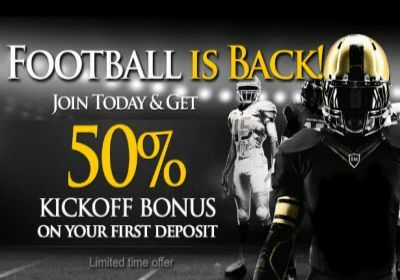 This World Class sports book has widened its bonus offer focusing on players depositing Bitcoin. 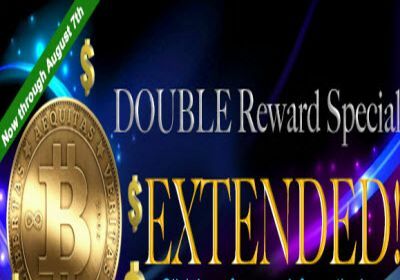 50% CASH bonus, up to $1,000, when you join and deposit using Bitcoin. This offer comes with a 15-time rollover before any payout can be requested. Players who accept this bonus cannot transfer their cash bonus to poker. 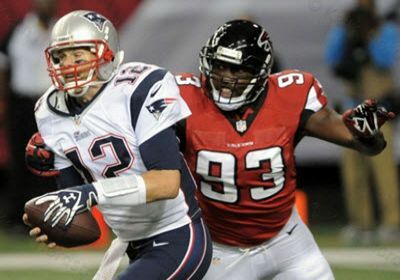 Bookmaker also offers 100% FREE PLAY bonus, up to $1,000, when you deposit using Bitcoin. A 20-time rollover on deposit amount only applies before any payout can be requested. Players who accept this bonus cannot transfer their cash bonus to poker. 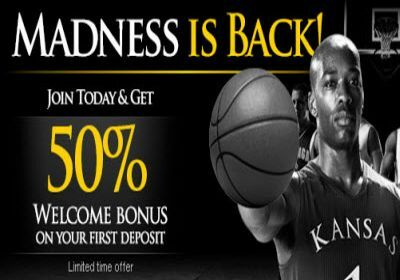 The sportsbook with the widest selection of odds in the world is second to none when it comes to bonus offers. Among the many available to bettors, this one stands out. New Player deposits between $100 to $400 receive a 50% Free-Play Reward, up to a total of $200. However, if the deposit amount exceeds $400, and is up to $2000, it will also qualify for an extra 20% Free-Play Reward. That is up to $520! 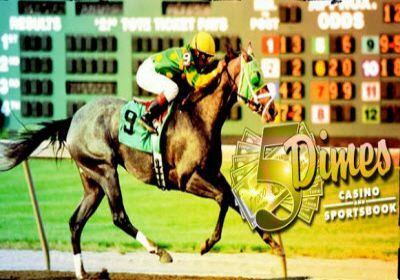 This fine betting house also focuses on players depositing Bitcoin and offers the most generous bonus in the industry for Casino players. 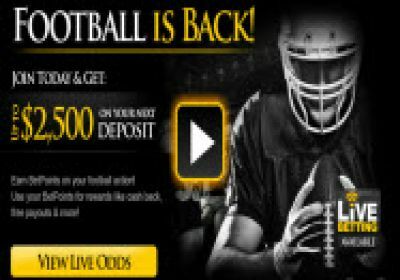 50% match bonus up to $500 and is valid only on a Bitcoin Deposit. The bonus code, BVSBITCOIN50, can be redeemed once per player on their FIRST Bitcoin Deposit. 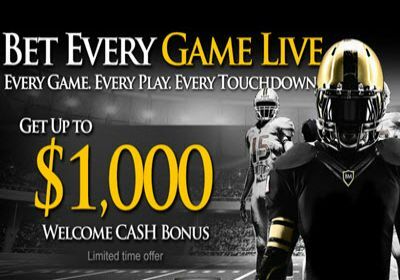 The bonus is only eligible for use in Sportsbook, Racebook, and Casino, but cannot be used for Poker. 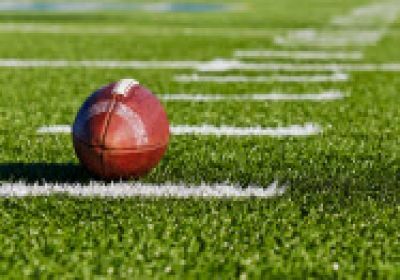 You may use your bonus on any sport, wager type, and odds. Bovada also offers a whopping 150% Bitcoin Casino Match Bonus (Bonus code BVCBITCOIN150) up to $1,500. 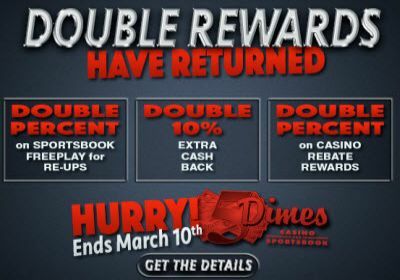 Players can redeem this fantastic bonus THREE times, up to $4,500!